Math/CS Professor Ken Ono and his research team discover a new theory of partition numbers! For centuries, some of the greatest names in math have tried to make sense of partition numbers, the basis for adding and counting. Many mathematicians added major pieces to the puzzle, but all of them fell short of a full theory to explain partitions. Instead, their work raised more questions about this fundamental area of math. 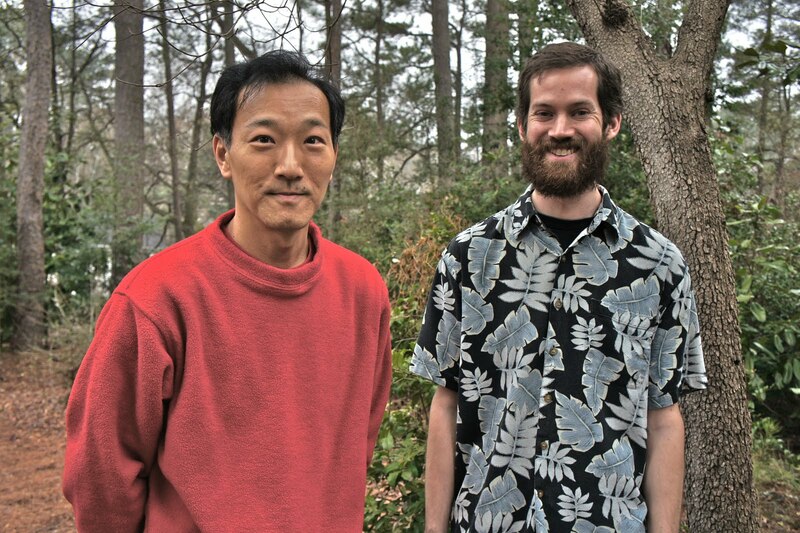 Emory mathematician Ken Ono is unveiling new theories that answer these famous old questions. The Department of Mathematics and Computer Science is hiring! Emory University is continuing to recruit exceptional Mathematics faculty, under the newly launched Science Faculty Distinction program. Building upon recent hiring of internationally renowned faculty in Number Theory, we seek to add a junior faculty member specializing in Arithmetic Algebraic Geometry. A guiding principle is for the new faculty member to add transformative strengths to the Department of Mathematics and Computer Science while enhancing and bridging existing areas of scholarship. We invite nominations and applications from outstanding junior scholars who have demonstrated potential to be scientific leaders within their fields. Candidates must have a PhD in a relevant discipline, a stellar record (or clear promise) of exemplary accomplishment in research, and a commitment to excellence in teaching. Appointments are subject to final funding approval, and are expected to be at the Assistant Professor level. However, exceptionally qualified candidates may be considered for appointment at higher levels. Women and underrepresented minorities are especially encouraged to apply. Applications consisting of a cover letter, CV, research and teaching statements, and three letters of recommendation directly from recommenders should be submitted via Mathjobs.org (https://www.mathjobs.org/jobs/jobs/2633). Informal inquiries are also invited by email (n16@mathcs.emory.edu). Screening begins January 1, 2011 and will continue until all positions are filled. For additional information about the department and Emorys strategic plan please see: http:// www.mathcs.emory.edu/ and http://www.emory.edu/strategicplan/. Emory University is an Affirmative Action/Equal Opportunity Employer and welcomes applications from women and members of minority groups. Please click here to see the segment. Emory University, Georgia Tech and Georgia State University, with support from the National Security Agency and the National Science Foundation, will host a series of 9 mini-conferences from 2010-2013. The first of these will be held at Emory University on November 13-14, 2010. The conferences will stress a variety of areas and feature one prominent researcher giving 2 fifty minute lectures and 4 outstanding southern researchers each giving one fifty minute lecture. There will also be several 25 minute lecturers by young reseachers or graduate students.